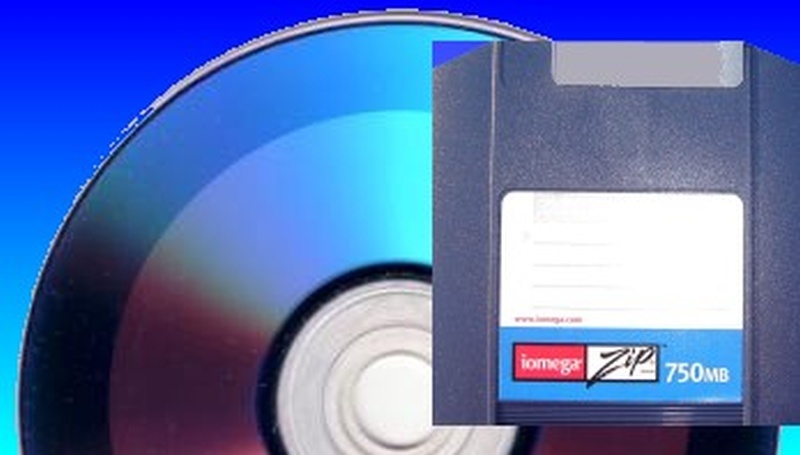 A variety of Legacy data storage / archive files are stored on ZIP disks. File conversion from these zip disks to CD and DVD are undertaken by Apex Data Recovery. Converted ZIP discs include Apple Mac and Linux Zip disks, as well as Solaris and other operating systems. If you need a Old ZIP disk convert to CD DVD service, then contact our friendly company. A variety of Legacy data storage / archive files are stored on ZIP disks. File conversion from these zip disks to CD and DVD are undertaken by Apex Data Recovery. Converted ZIP discs include Apple Mac and Linux Zip disks, as well as Solaris and other operating systems..